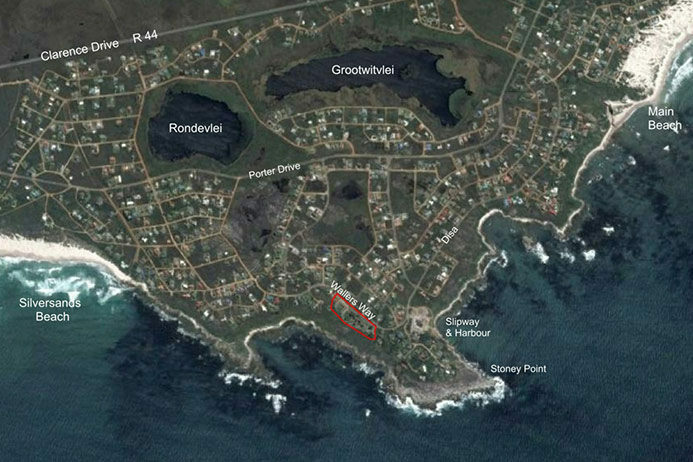 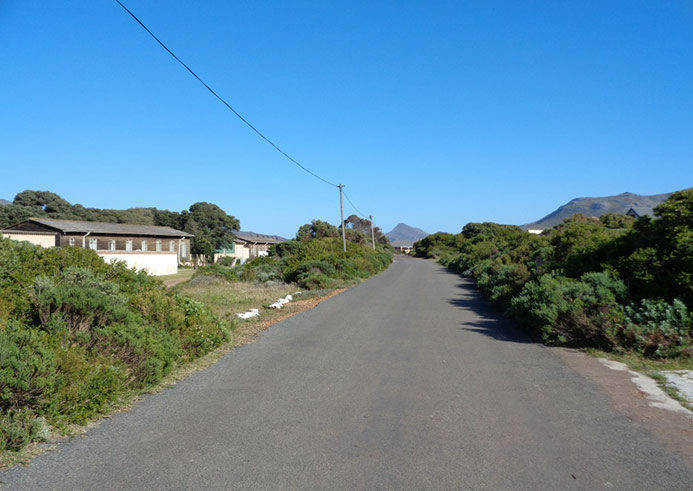 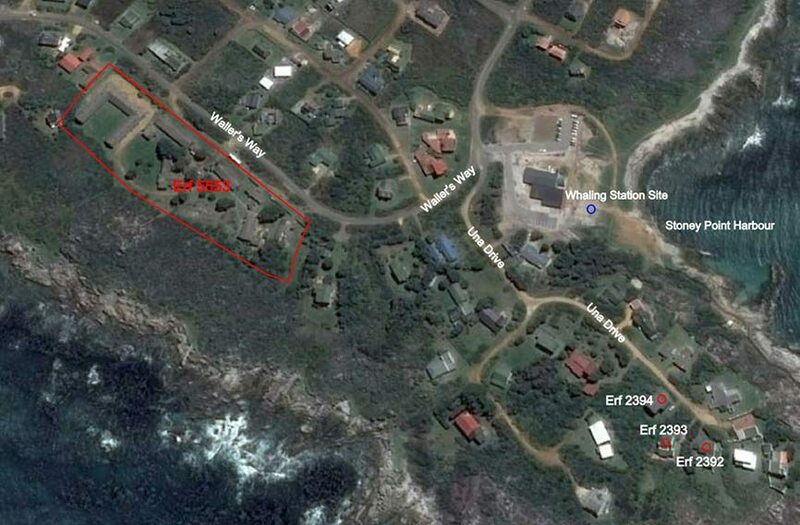 Re-development of the original 1942 WWII radar station barracks resulted in Brigadoon Village, a dementia assisted living facility under construction, situated in the significant Stony Point area of Betty's Bay. 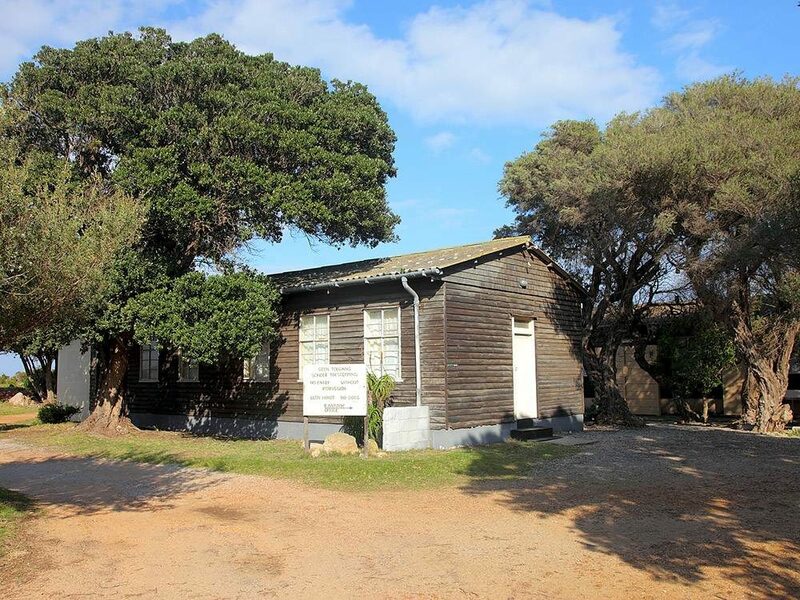 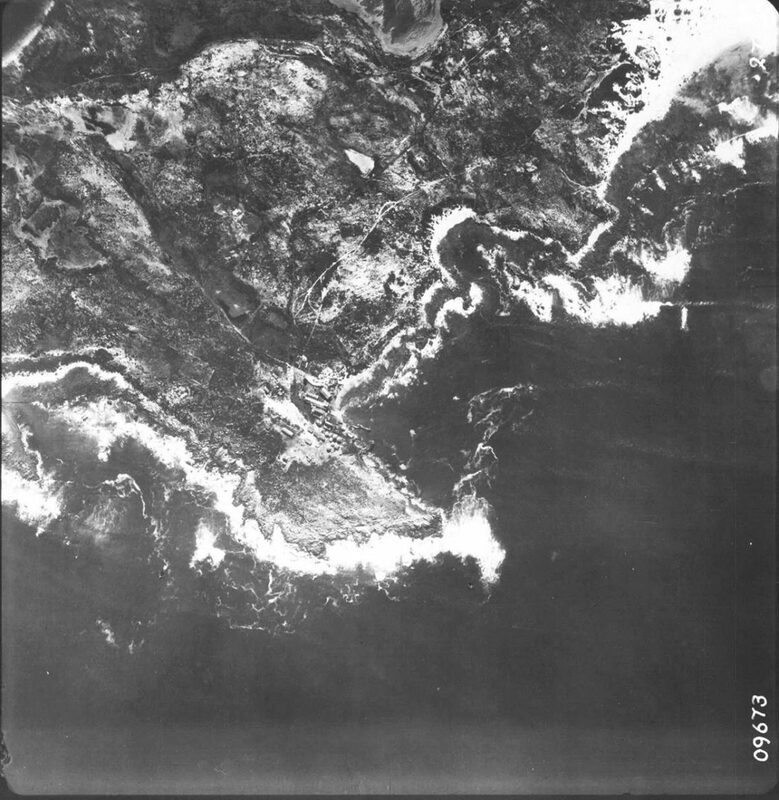 Situated in the significant Stony Point area of Betty’s Bay, famous for its African Penguin colony, the site of the old whaling station, Khoi reef and during WWII home to a radar station which monitored German U-boat activity around the coast. 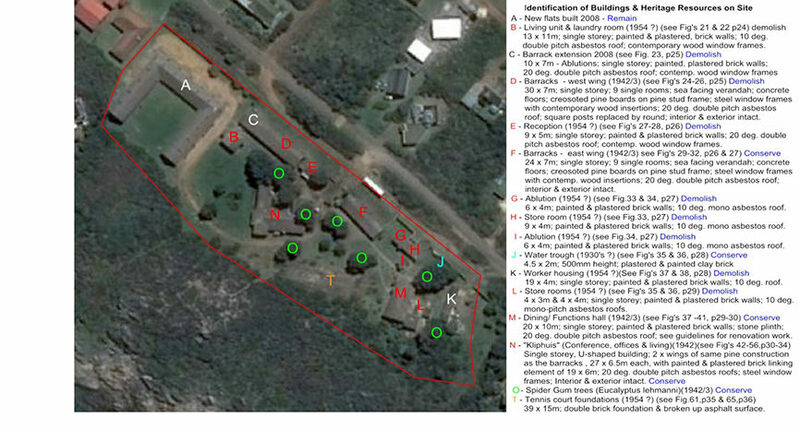 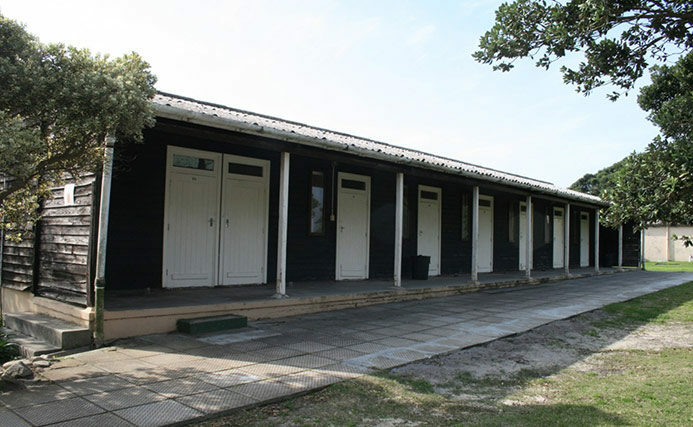 The architectural and heritage practitioner’s task at hand was to determine the heritage significance of Mooihawens, regarded as a grade IIIB site, to establish indicators, informants and constraints to allow responsible re-development to occur without undermining the heritage value which exists in the form of 1942 original barracks which was home to those who manned the radar monitoring rooms.